There may be many reasons why you are looking at care options. You may be looking for a friend, family member or yourself. Your needs may be short term, convalescent, respite or holiday care or more longer term. 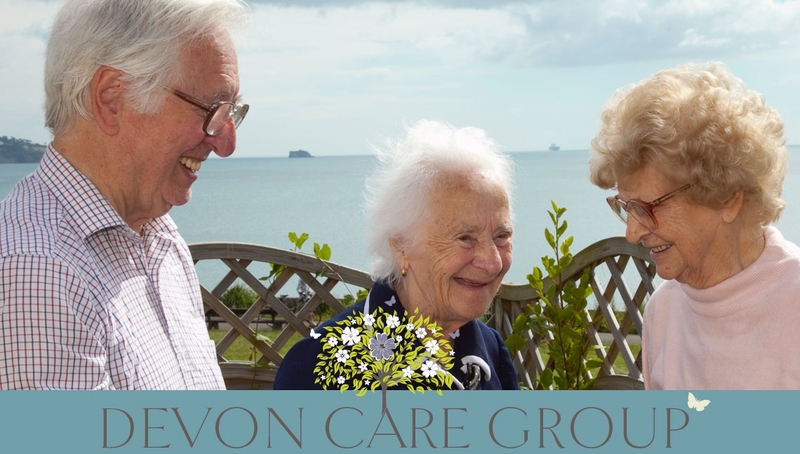 The Devon Care Group provides care primarily for the elderly, frail and people who are chronically sick or those with a physical disability or dementia care needs, the group currently has 8 residential care homes that all provide both long and short term care. See individual homes for their categories, size and locations.